Welcome to CORIUS Astronomy ! Welcome to the CORIUS Astronomy website ! 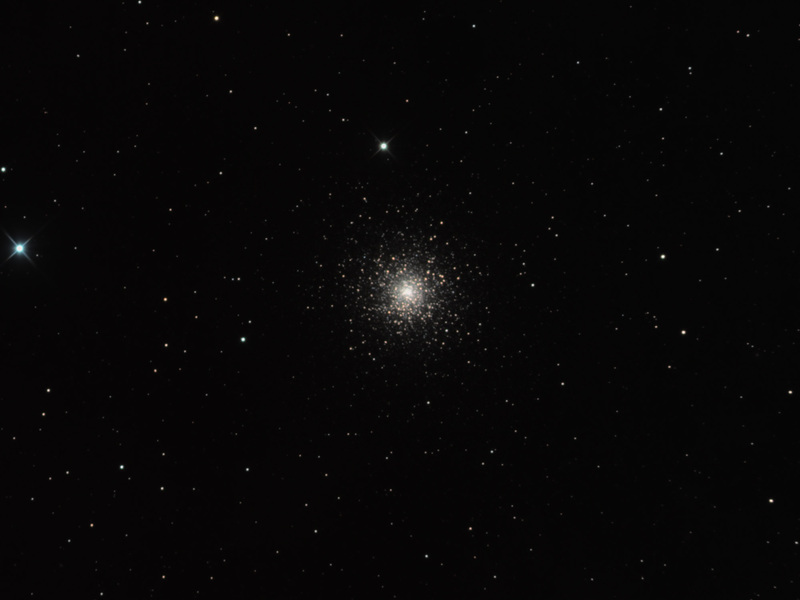 CORIUS Astronomy is all about digital astrophotography, using webcams, regular consumer DSLRs as well as dedicated cooled CCD cameras to capture as much as possible light in the dark. 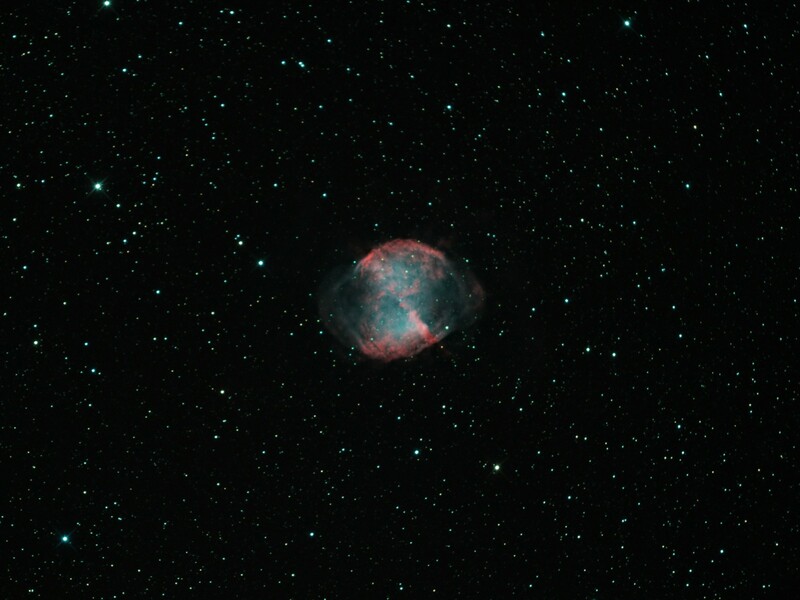 Welcome to Corius astronomy, a website dedicated to digital astrophotography. 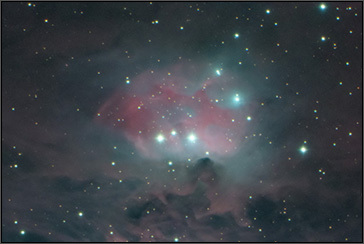 On this website the results of my astrophotography journey are presented which started in 2003. In that year I borrowed a small company owned Canon Digital IXUS (Digital ELPH) 2MP camera, held it against the eyepiece of my telescope and took my first images of the night sky. I actually started in (observational) astronomy as early as 1994 with my first telescope being a Meade 10″ Newtonian. With the introduction of the consumer digital camera, things started however to evolve in the direction of astrophotography at a very rapid pace. Astrophotography can be as simple as pointing a digital camera mounted on a small tripod at the sky, or as complicated as you want to make it with high precision (computer controlled) tracking and cooled specialised CCD camera’s taking exposures several minutes long. The images I have taken through different telescopes can be viewed by using the top menu directly below the Corius astronomy logo. The portfolio menu will take you straight to the images. There are 3 main sections which are “Deep Sky” whichs features images of objects beyond our own solar system and with other galaxies even beyond our own milky way galaxy. The solar system section features images of the planets as well as other object such as asteroids and comets. In “Other images” a few images are to be found which do not fall into any of the other categories and can feature anything from conjunctions of planets to widefield views of the sky or even atmospheric phenomena. 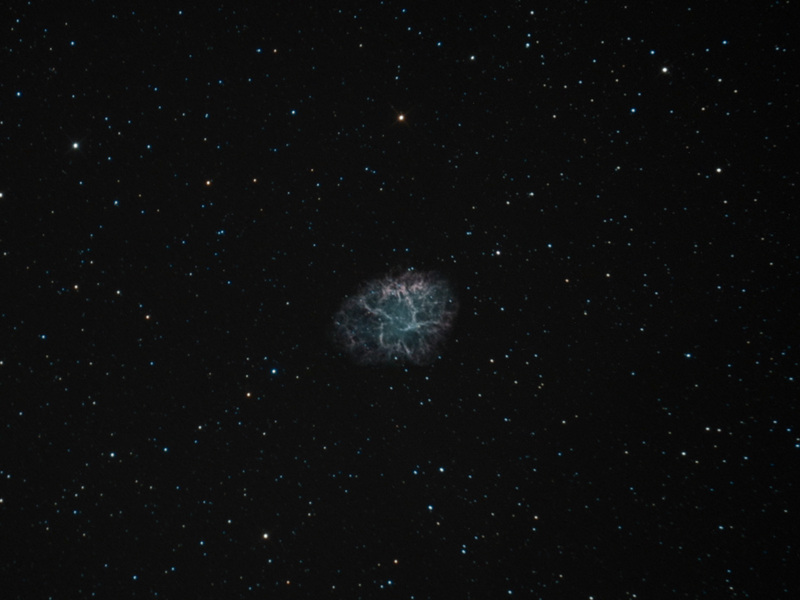 Although mainly concentrating on (digital) astrophotography, there is also some information available on the observational part of the hobby. There is information available in the form of local weather forecasts, astronomy events around the world, photoshop tutorials and how to’s, solar activity as well as a monthly overview of moon phases. Look in the features section for more info on this. Furthermore, you can find a very detailed overview of how the roll-off observatory was built, including lots of images of the construction phase and details of specific features. 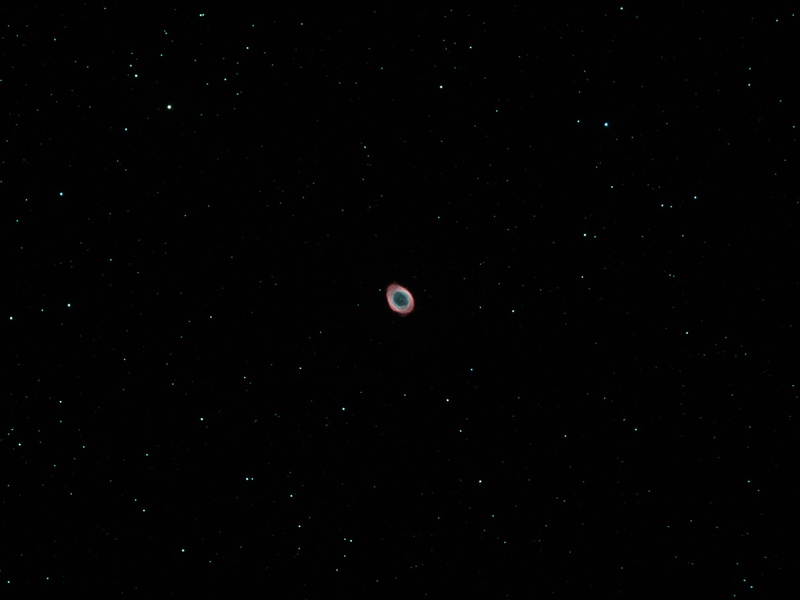 A large link collection is also available in the “Features” section ranging from astronomy basics, news and choosing a new telescope to astrophotography, image processing, links to commercial and free software, forums and user groups on astronomy and astroimaging and a large number of other amateur astronomer’s websites ! I try to update the site as frequently as possible with new images as weather permits, as I live in the Netherlands it often comes down to using the few opportunities of clear weather as best as possible before the next clouds roll in. 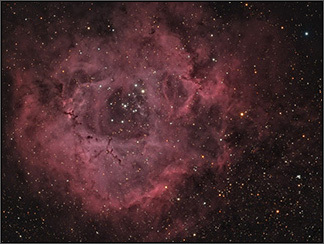 So check in regularly to find new and updated content and more astroimages. An overview of recently added images and updated content can be found below. Visit the “Contact” section or press the “About Corius” button for a more detailed introduction and contact info. If you have any questions or suggestions, feel free to contact me ! The website is divided into several sections which can be quickly accessed using the navigation bar at the top section of each page. When scrolling down through the content the site logo and navigation bar will always stay visible at the top of each page for easy and quick access to a different part of the site. At lower right a button with a top-arrow will also scroll down with the content, pressing this button will take you back to the top of the current page. If you are looking for specific content or images, you can also use the search (magnifying glass) icon at top right in the navigation bar. The search function will check all content throughout the entire site. Alternatively you can also use “QuickNav” linkmenu at the bottom (footer) of each page. 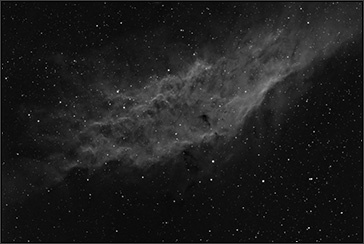 As this site is dedicated to astrophotography and as such will be making extensive use of photographic content, please be aware that loading times can differ with the amount of bandwidth available, visitors with only a small bandwith available will experience somewhat longer loading times.